Surround Yourself with the Wonders of Volvo at Wynn Volvo, serving Norristown, King of Prussia, Audubon, Pottstown Collegeville, and Conshohocken, PA. It doesn't take long to realize the world of Volvo is a great one. 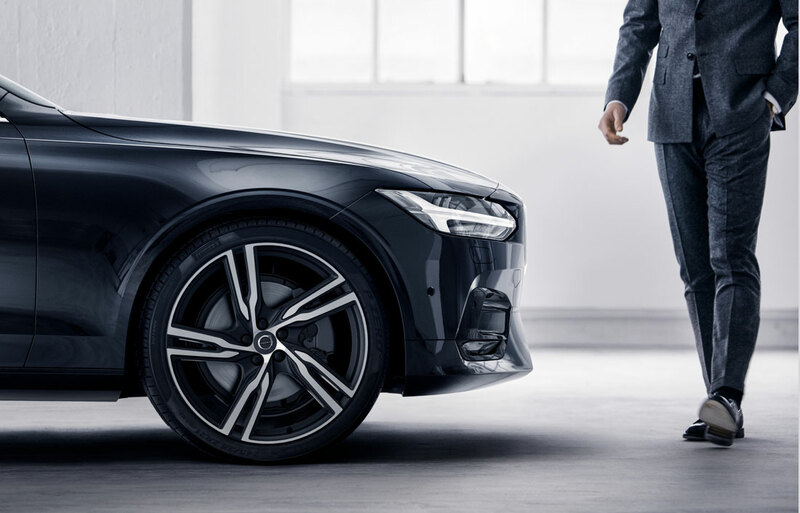 The brand is revered for being ahead of the curve when it comes to safety, and on top of that, the design of the new 2018-2019 Volvo models, for both comfort and drivability, have just improved as the years go on. However, at Wynn Volvo Cars Norristown, we're more than just a Volvo dealership serving the Norristown, Pottstown, Audubon, Conshohocken and King of Prussia, PA areas. We strive to make you feel welcome, like family. We want you to be able to reflect on your experience, smile, and come back. Customer service isn't just something extra at our Norristown, PA dealership; it's ingrained in our culture. Naturally, it helps having a product that consumers trust. As we follow the brand's development, it's not difficult to see that it's always on the cusp of modernity while simultaneously staying true to some of its more classic features (like the aforementioned safety). 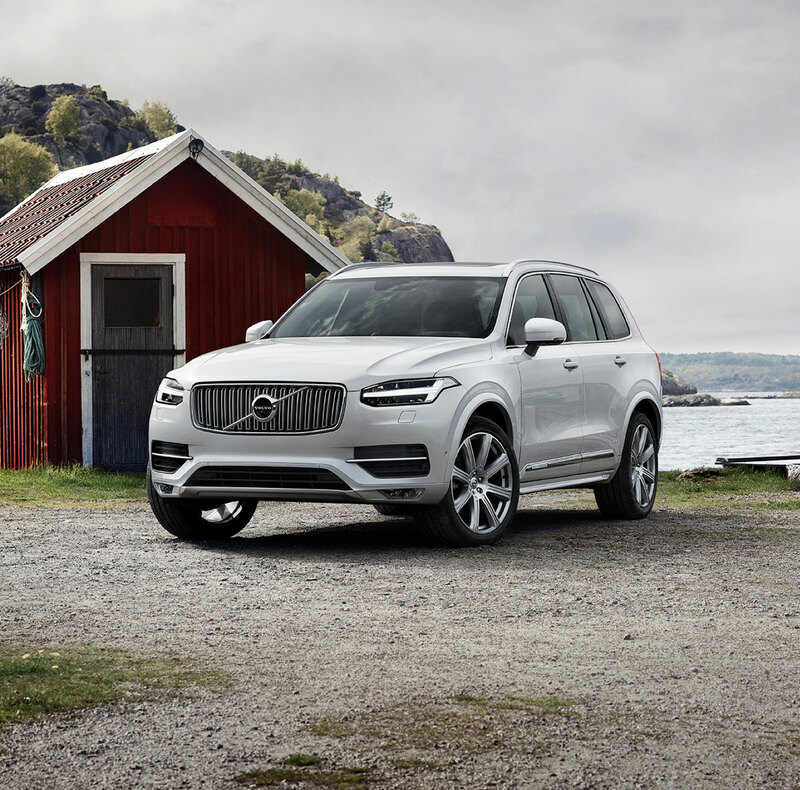 We invite you to explore all there is to see in our new 2018-2019 Volvo lineup. Stop in for a test drive! If you're not looking to drop dollars on a new car but you don't want to sacrifice quality, then look no further than our used cars. Our inventory consists of a myriad of different makes and models, body styles, features, and model years. Pick what works best for your lifestyle needs and budget; we've done the deed of vetting them all before selecting them for our lot! 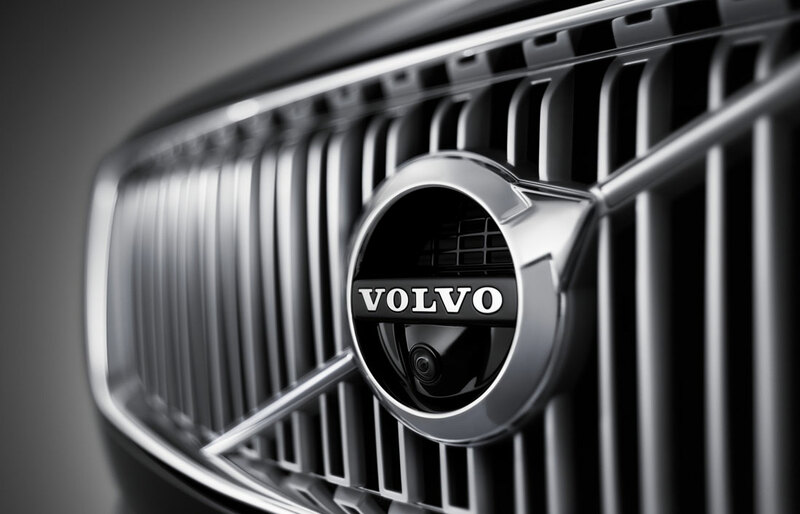 And for those of you seeking extra security, check out our certified pre-owned Volvo inventory. Signing the dotted line doesn't have to be a negative thing, especially when you're in good hands. At Wynn Volvo Cars Norristown, we completely understand that securing an auto loan or Volvo lease shouldn't be a decision made without looking at your personal finances for your future needs. By the time you've met with our finance specialists and carefully combed through your options, signing that dotted line will be a symbol of opportunity, not doom. So whether you're located right here in Norristown, PA or you're making the short ride over from Audubon, King of Prussia, Conshohocken, Collegeville, or Pottstown, PA, you don't want to pass up this opportunity to find a new or used loan car with ease! If you find yourself months later in need of an oil change, take comfort in knowing that you're always welcome--and encouraged--to come back to Wynn Volvo Cars Norristown. We'll take care of all of your automotive needs in our service center, and we have all of the genuine Volvo parts your Volvo needs. Be a part of the Wynn Volvo family! We're located at 2049 West Main Street in Norristown, PA. Our friendly sales and service staff are excited to meet you!